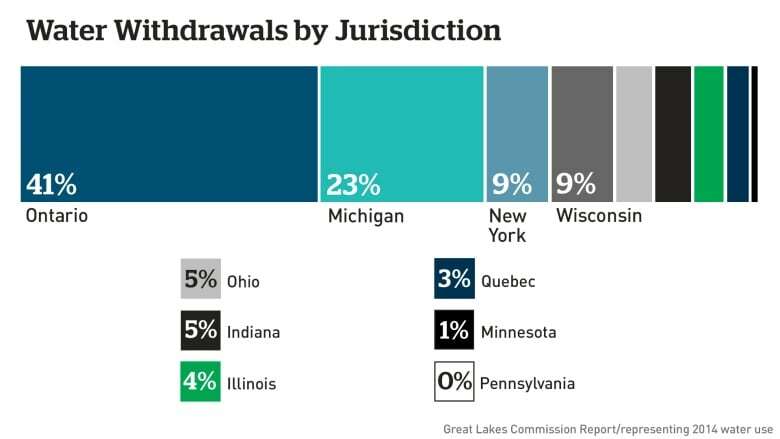 A group of mayors from Canada and the U.S. is trying to challenge a recent decision allowing an American city to draw water from the Great Lakes, arguing that it sets a dangerous precedent. The Great Lakes and St. Lawrence Cities Initiative asked Monday for a hearing with the group of eight states that make up what's known as the Great Lakes-St. Lawrence River Basin Water Resources Council. The Great Lakes and St. Lawrence Cities Initiative, which represents more than 100 local governments on both sides of the border, is now looking to fight that decision. 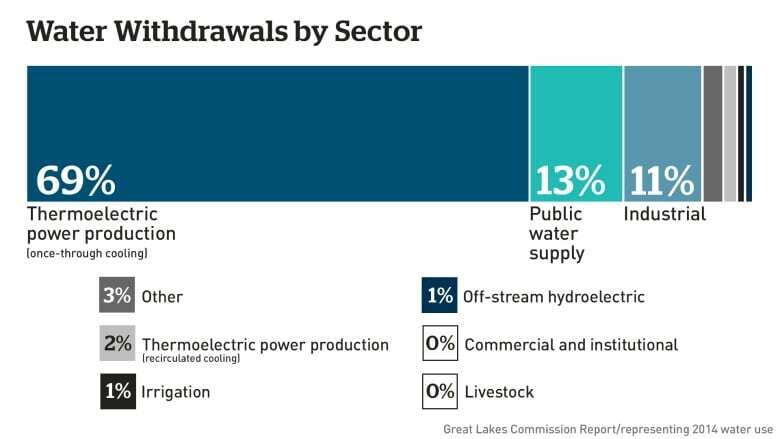 "This is just the beginning of something that could potentially grow and just be catastrophic," Sandra Cooper, the mayor of Collingwood, Ont., and the group's secretary-treasurer, said of Waukesha's diversion. "There was no opportunity for public input with our Great Lakes community and I think that's a downfall of the whole process." The group argues that the area to be serviced by Waukesha's diversion is too large, the return flow of treated water to Lake Michigan hasn't been analysed enough and there wasn't enough public participation in the process dealing with the city's request. It has also written to Prime Minister Justin Trudeau and U.S. President Barack Obama asking for "appropriate action" to stop Waukesha's diversion of water from Lake Michigan. 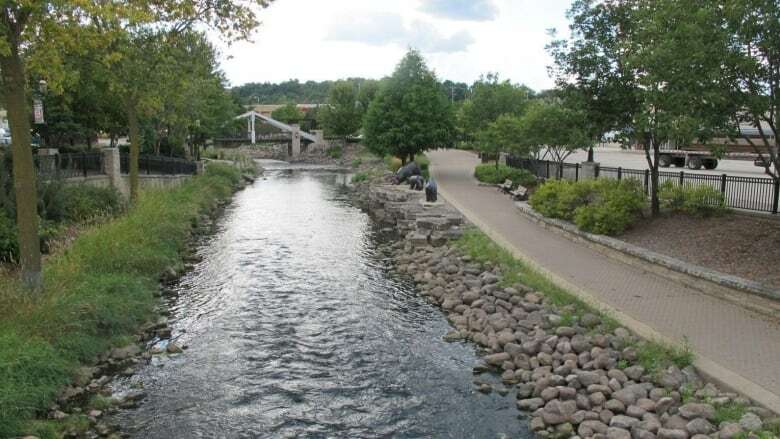 Waukesha, a city of about 70,000 people, asked for permission to take water from the Great Lakes because its own aquifer is running low and the water is contaminated with high levels of naturally occurring cancer-causing radium. 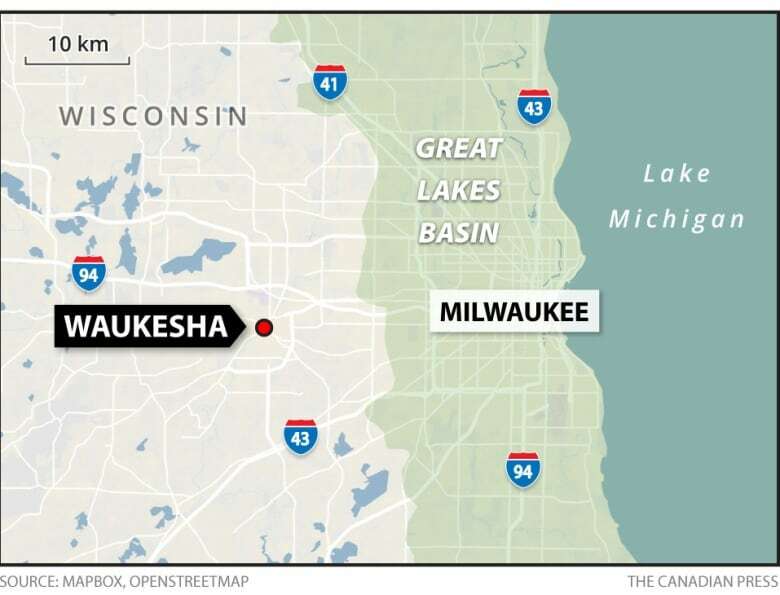 Waukesha argued that although it's located outside the boundary of the Great Lakes basin, it is part of a county straddling that geographical line and should be allowed access to the lake's water. The request created significant concern on both sides of the border, but after making a series of amendments to Waukesha's original application, the eight states adjoining the Great Lakes — who had final say on the matter after input from Ontario and Quebec— gave the city's proposal unanimous approval. 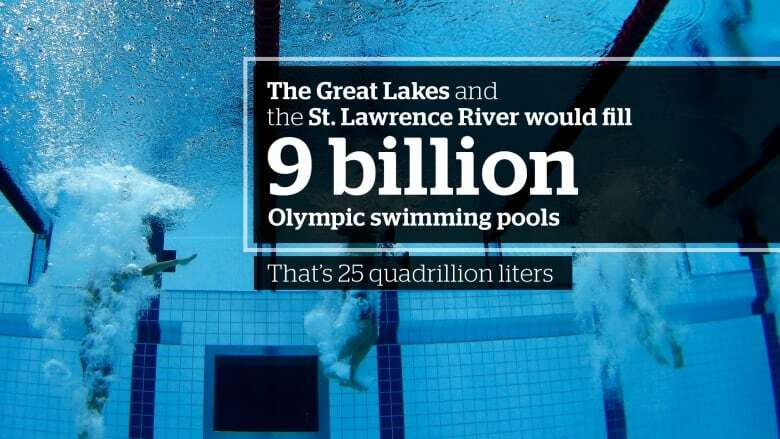 The Great Lakes and St. Lawrence Cities Initiative said it's now fighting to ensure the long-term integrity of the agreement meant to protect the Great Lakes. "There was already a region that was established that could draw from the Great Lakes basin. That region is now being expanded. What says down the road that those southern States who are having difficulty with water aren't going to start drawing more water from our Great Lakes basin," said Randy Hope, the mayor of Chatham-Kent municipality in southwestern Ontario, who is on the group's board of directors. "It'll lower our waterways, it'll have eco and social and economic effects that people cannot determine at this time."